Crochet is a great skill to learn for people who feel the need to keep moving and have a hard time sitting still. This is better than a squishy or a fidget spinner because for all your effort you create something that is usable. Create gifts from your own hands! Need a rug? Make one! 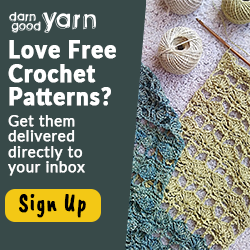 Do you crochet and want to share with your friends this awesome thing that is crochet then please share this post with them and maybe we can get a few people that we know to give it a shot.